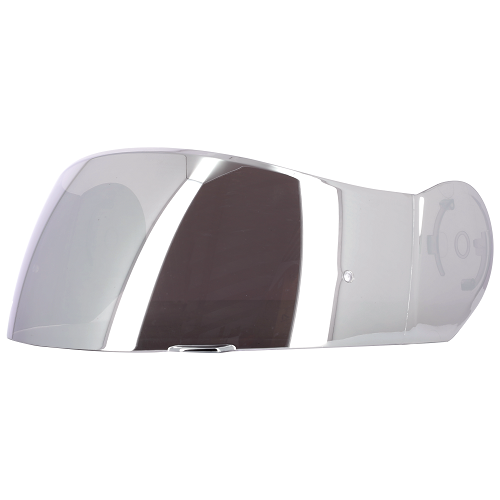 For your information, the colourless visor meets European standards. 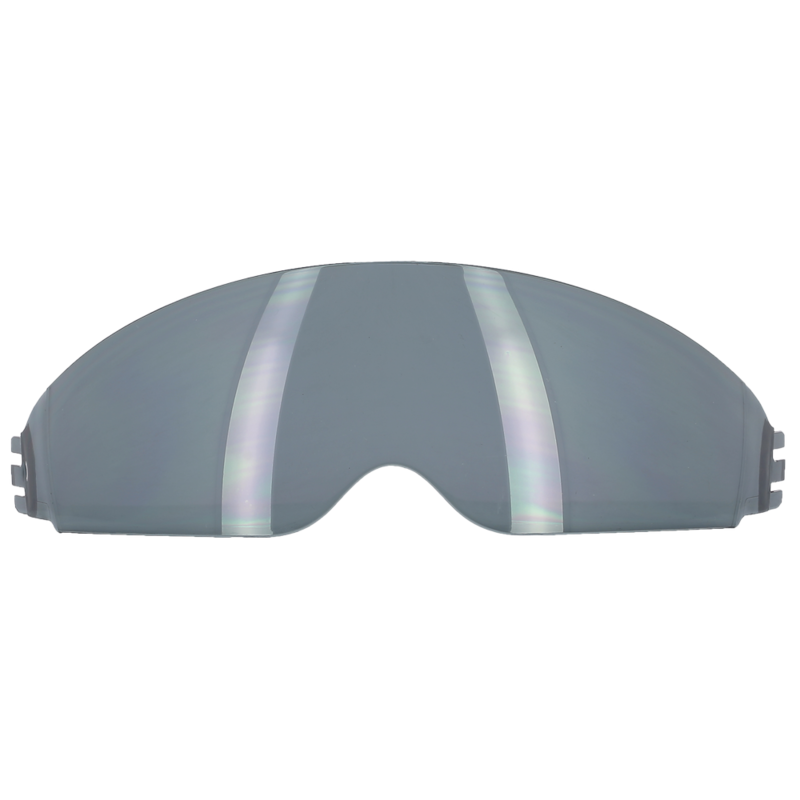 It must be renewed to ensure good visibility. 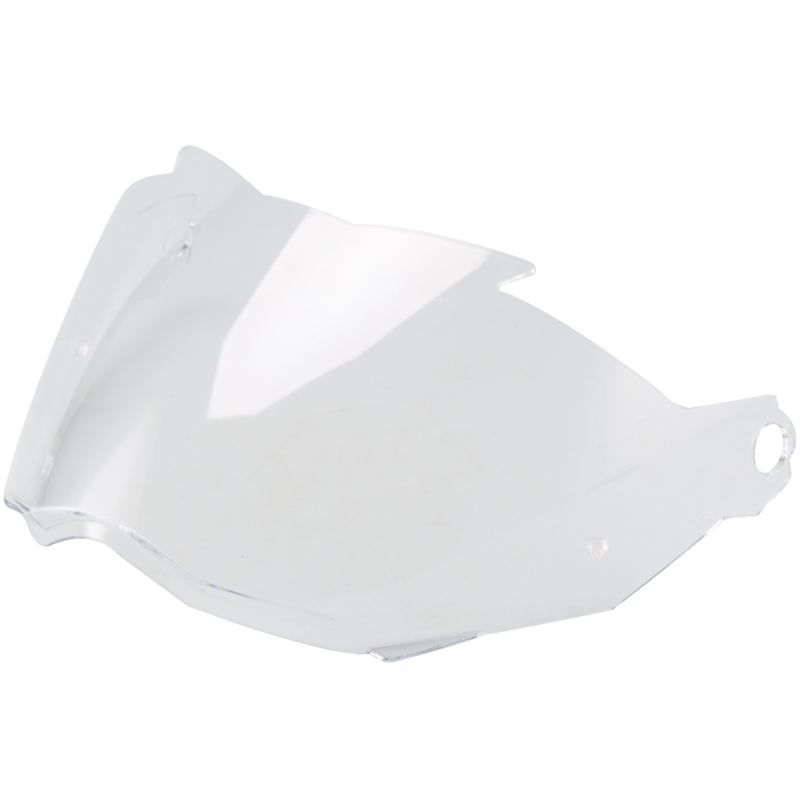 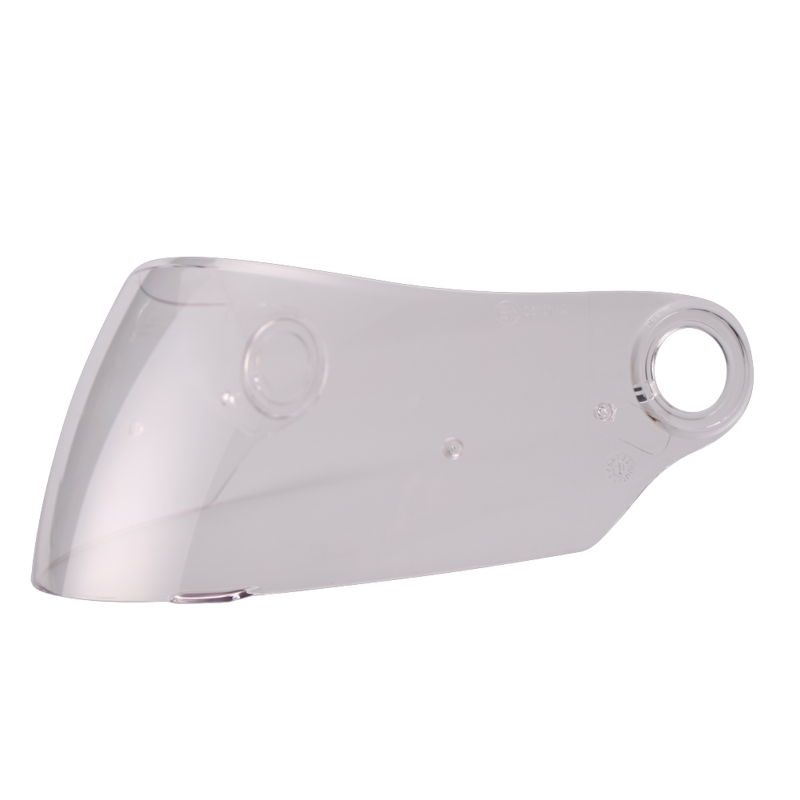 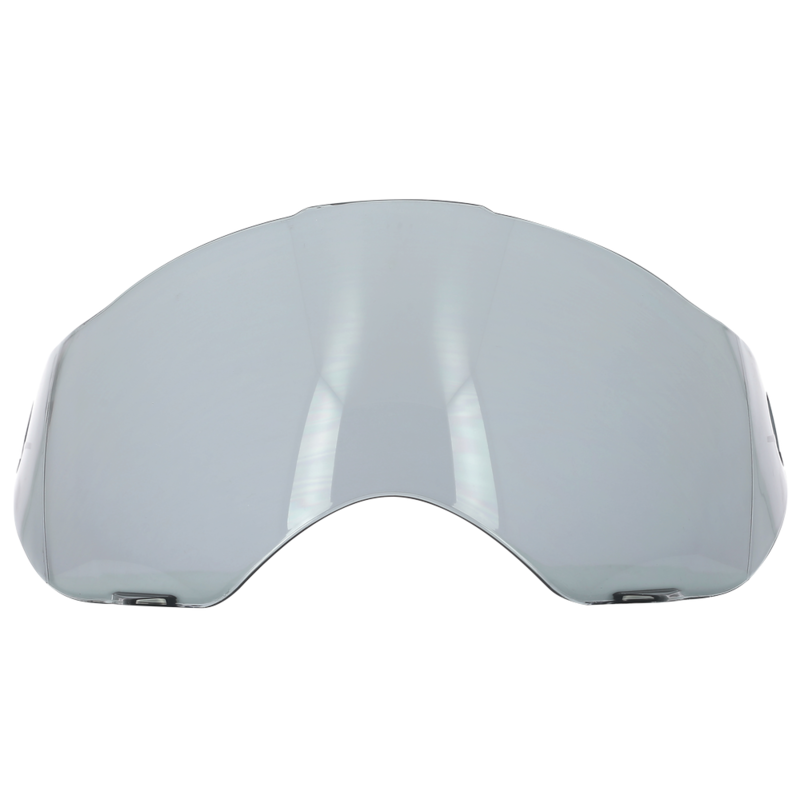 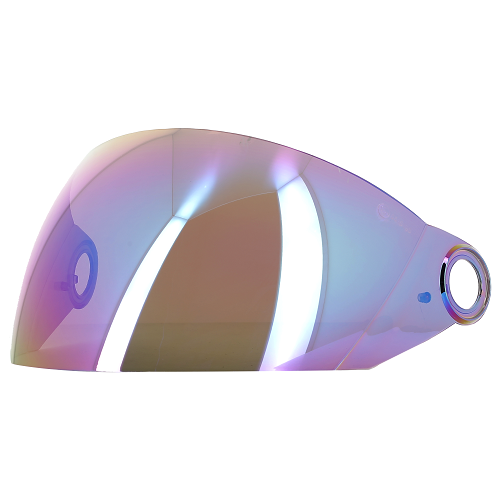 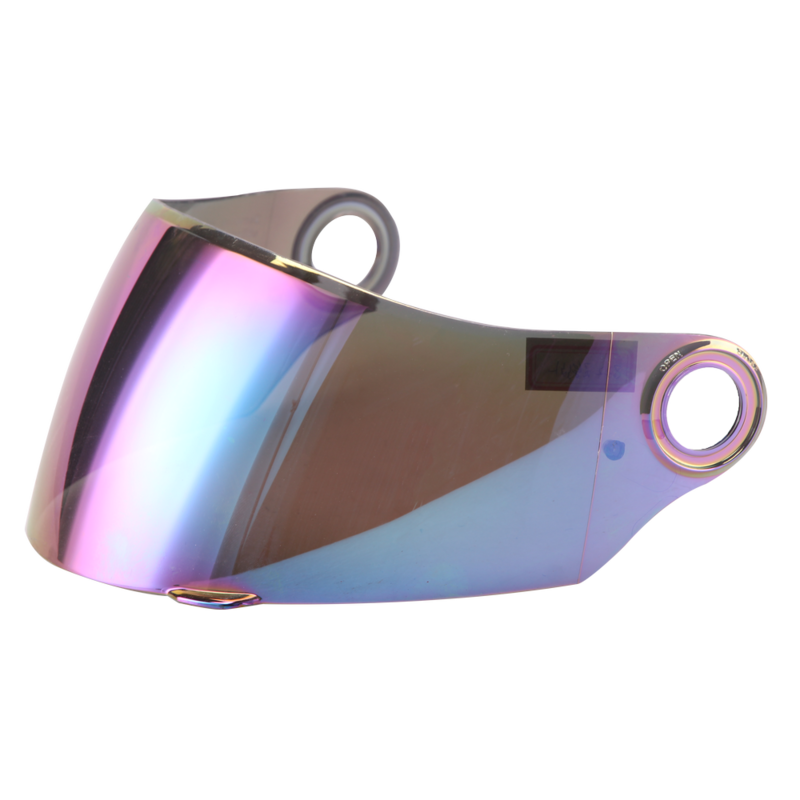 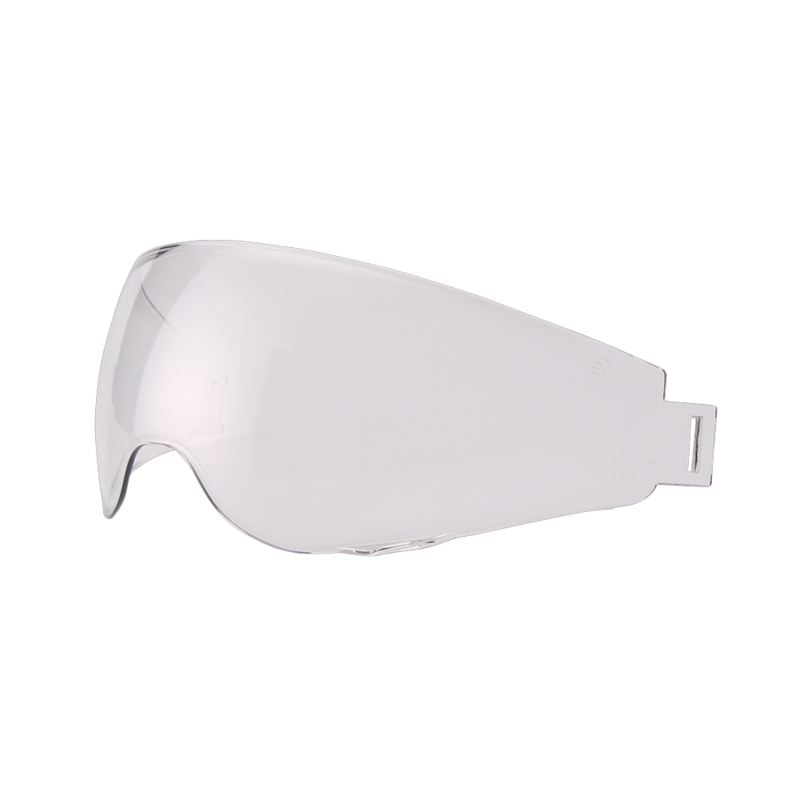 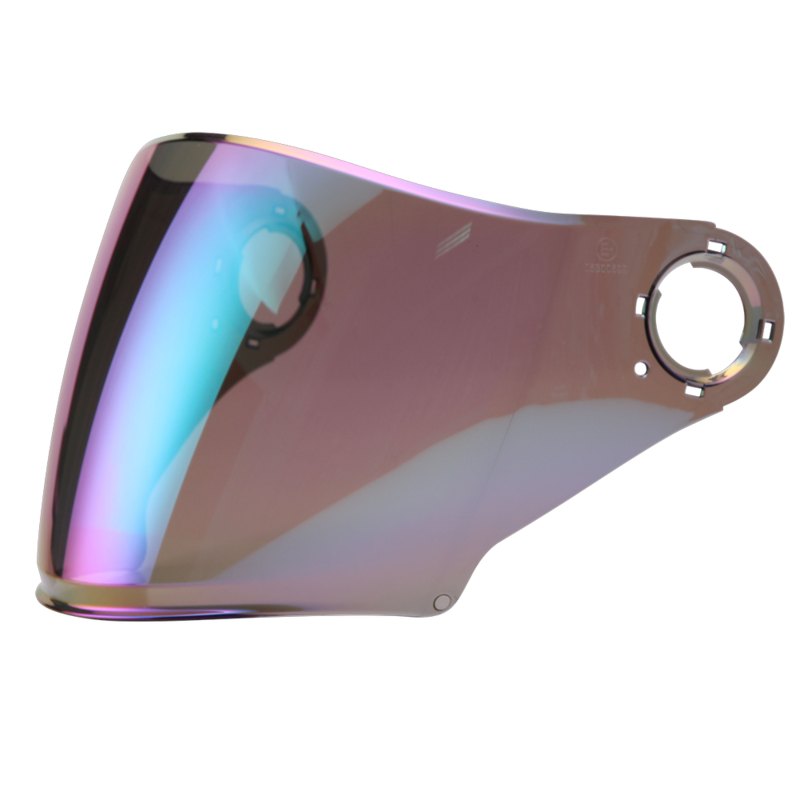 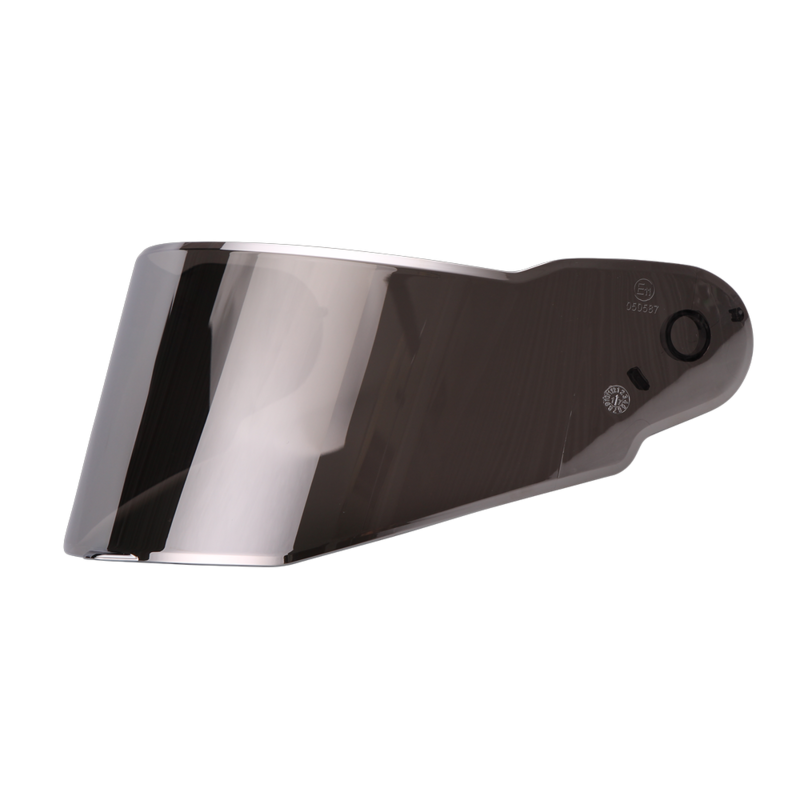 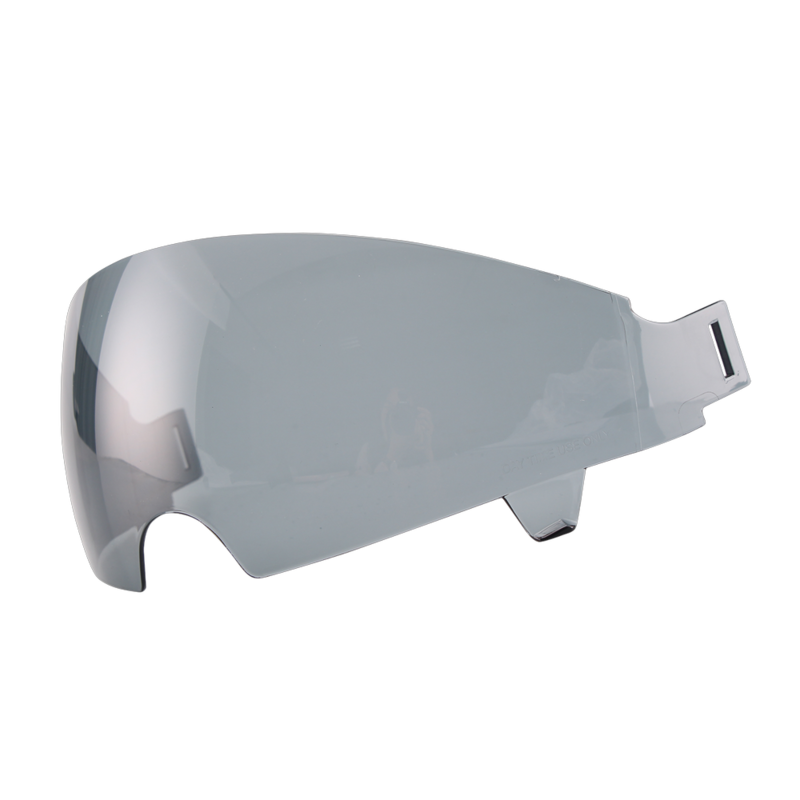 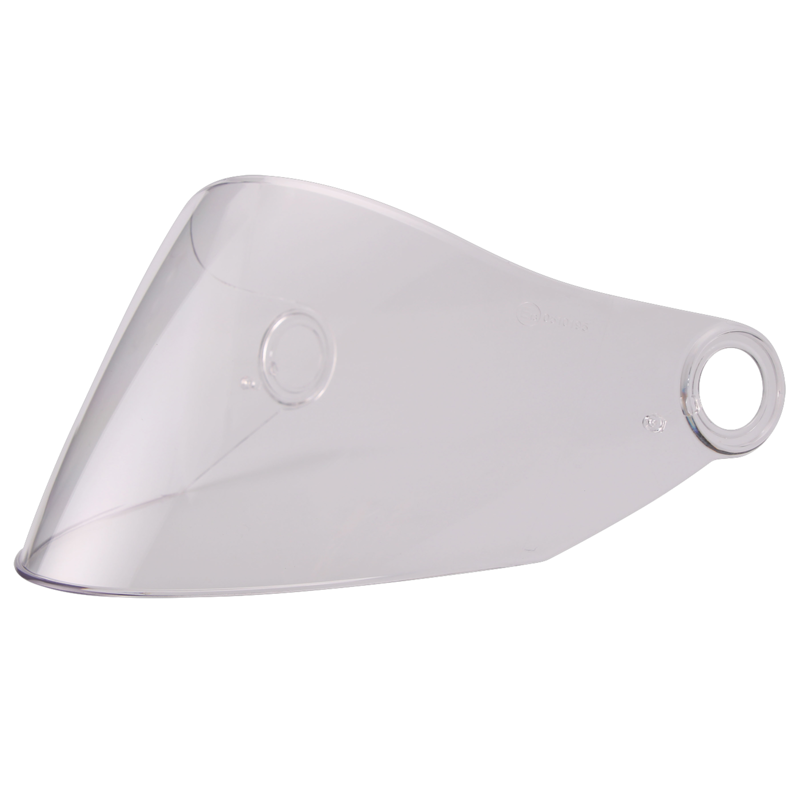 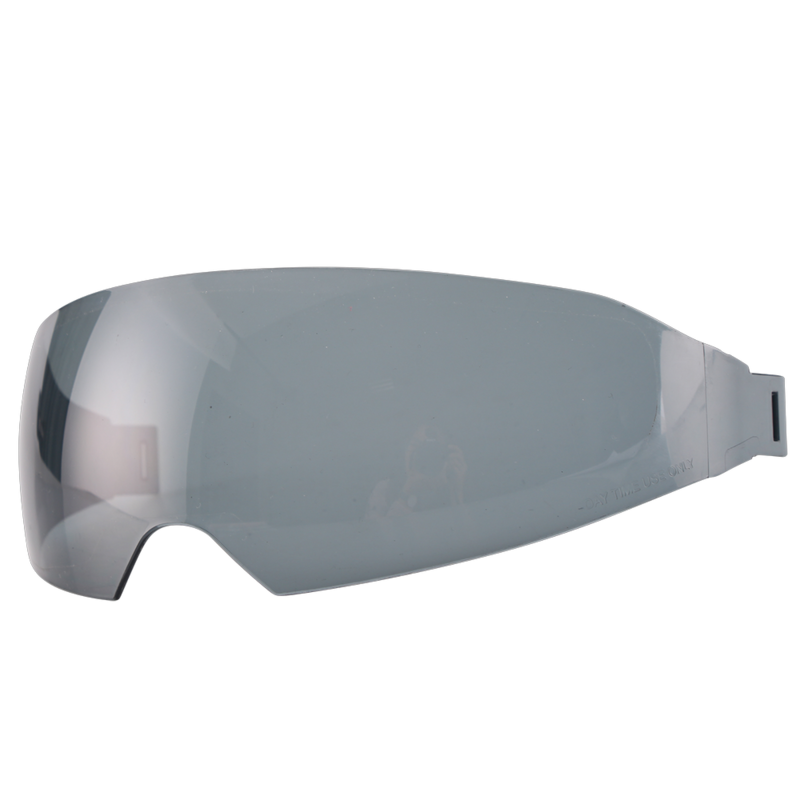 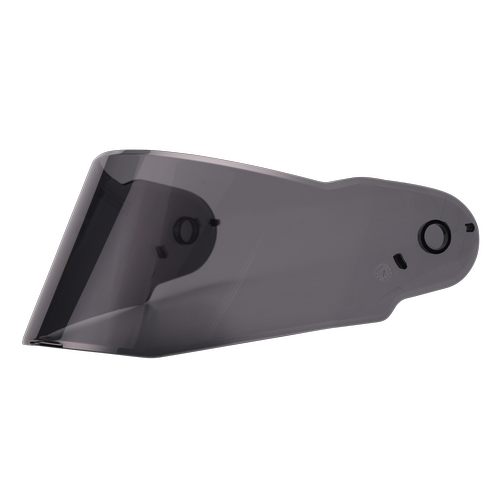 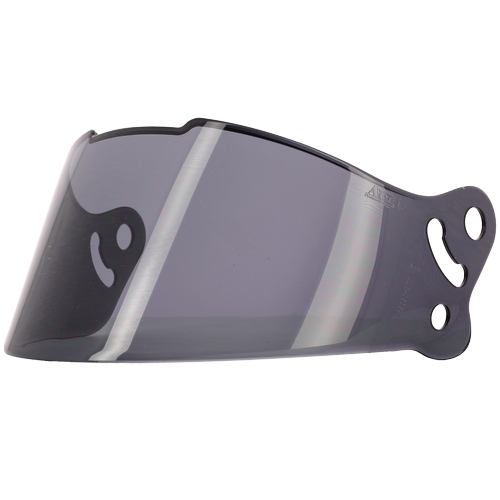 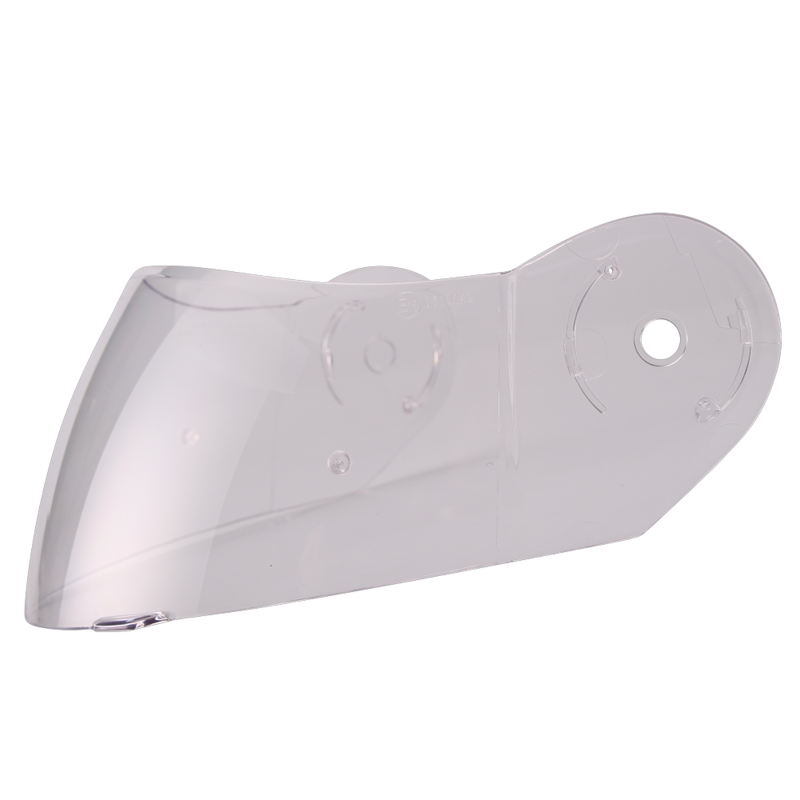 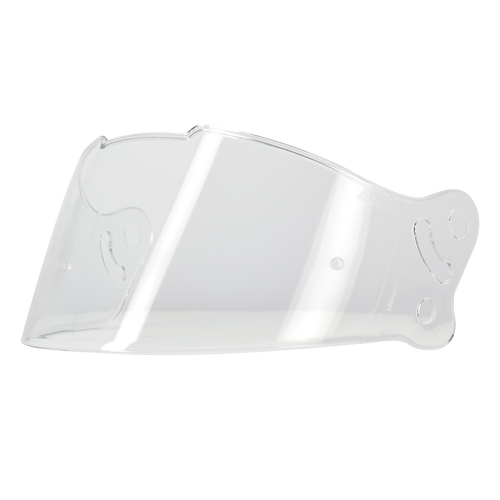 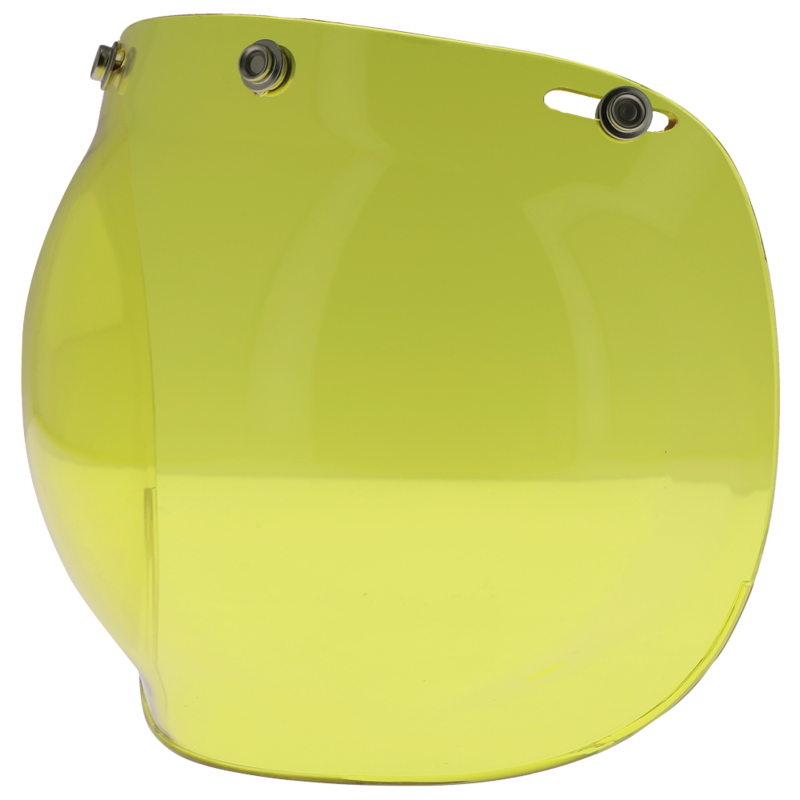 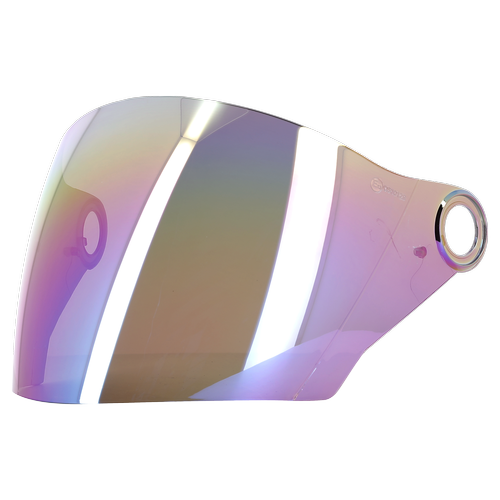 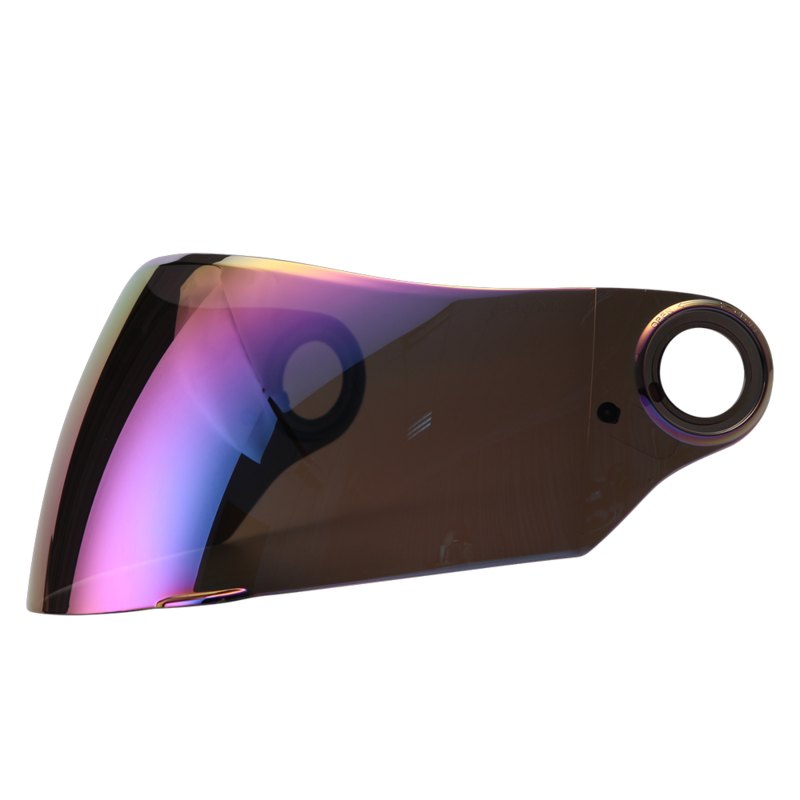 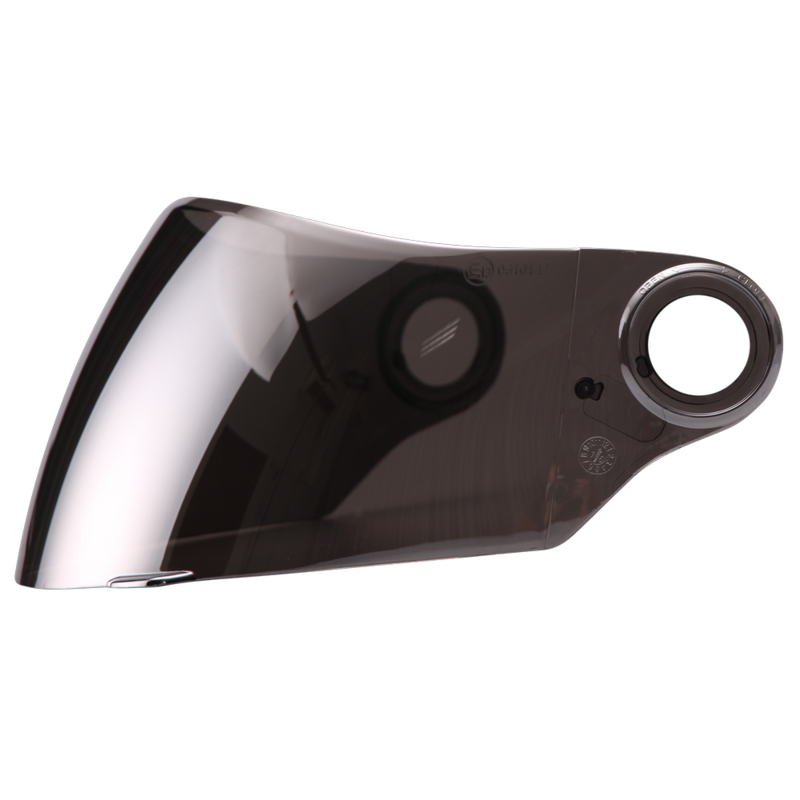 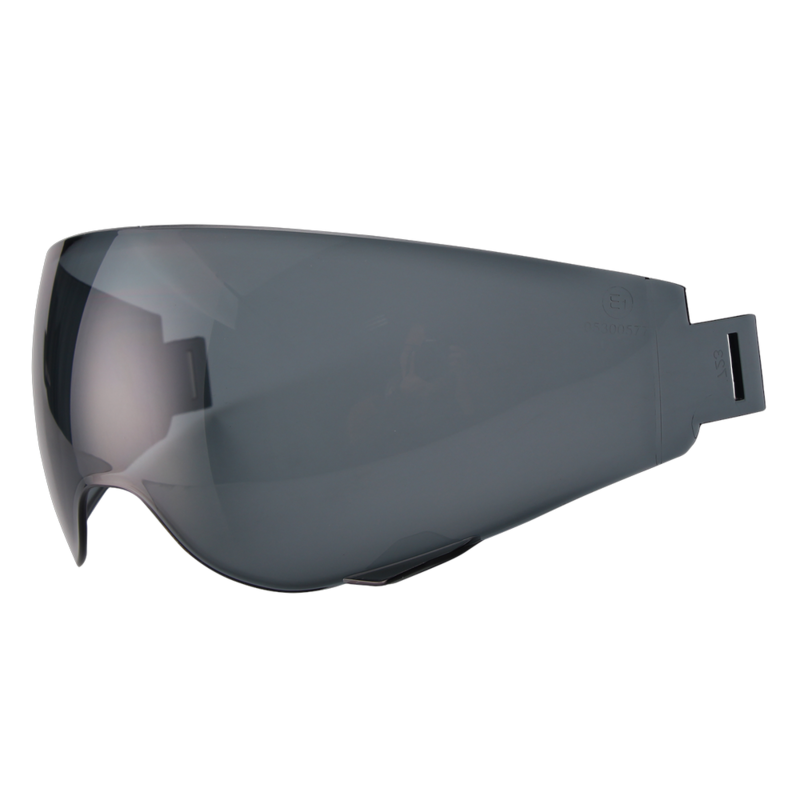 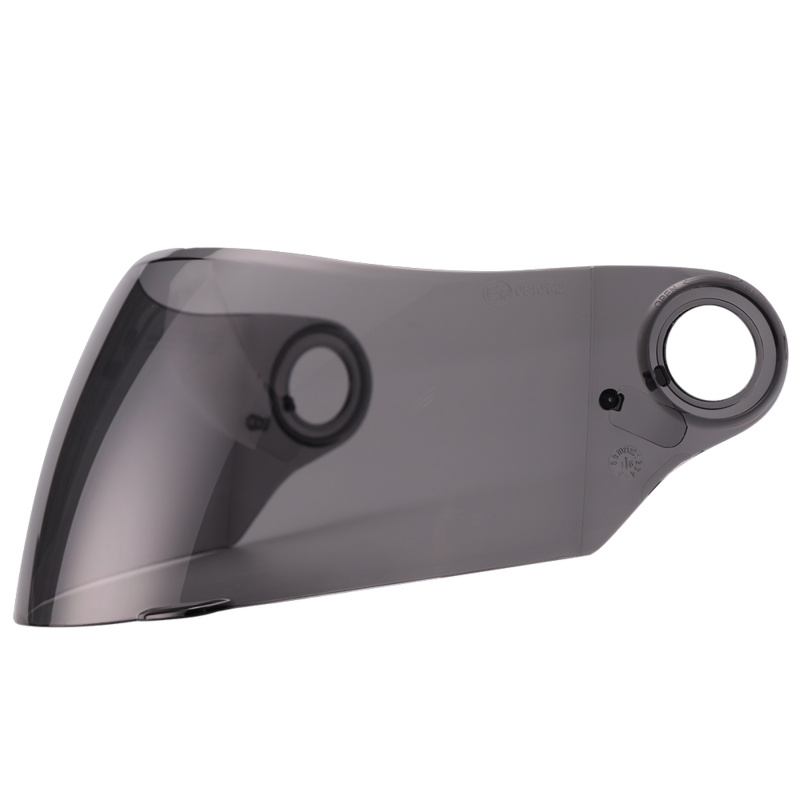 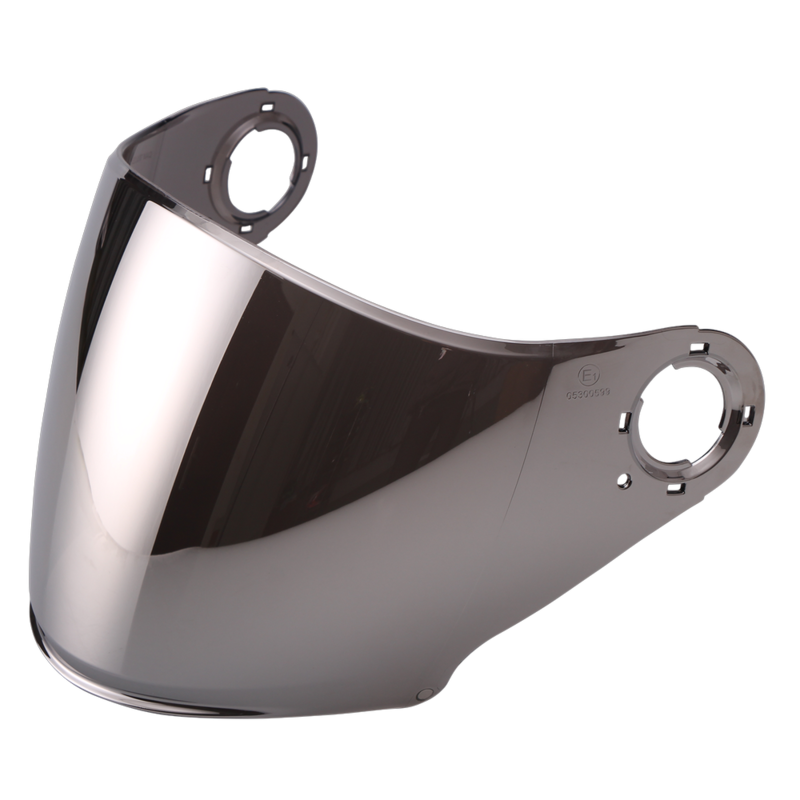 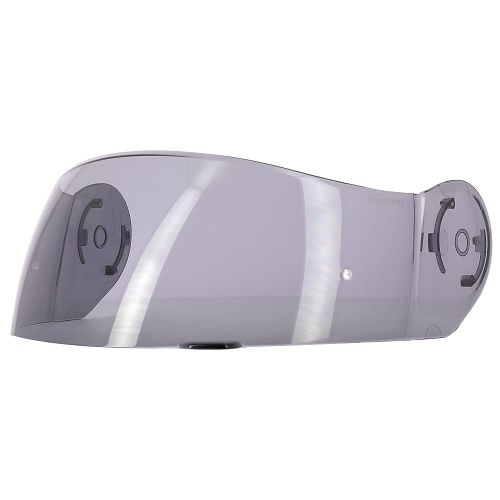 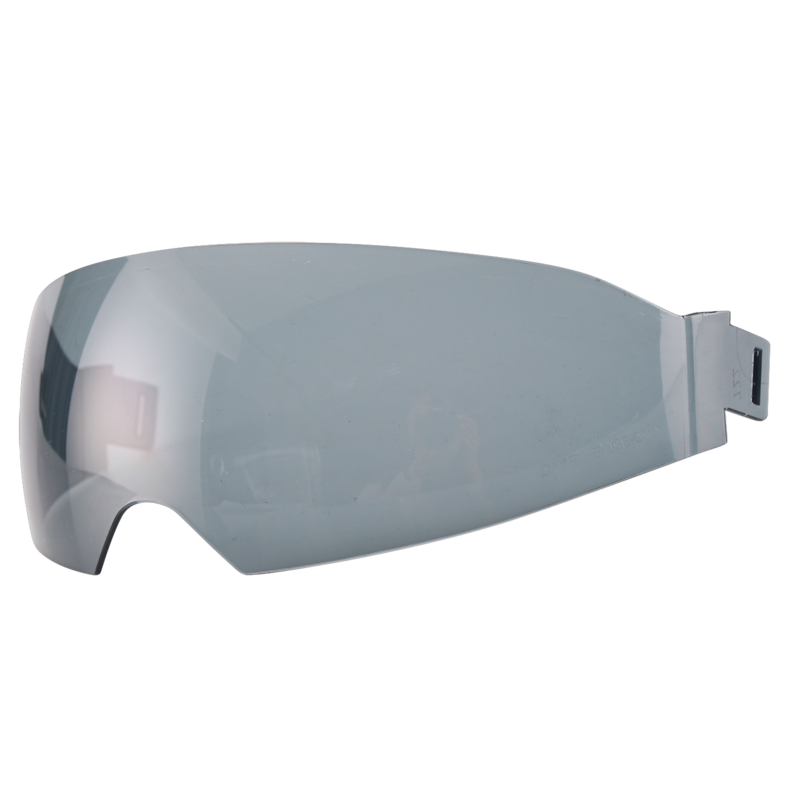 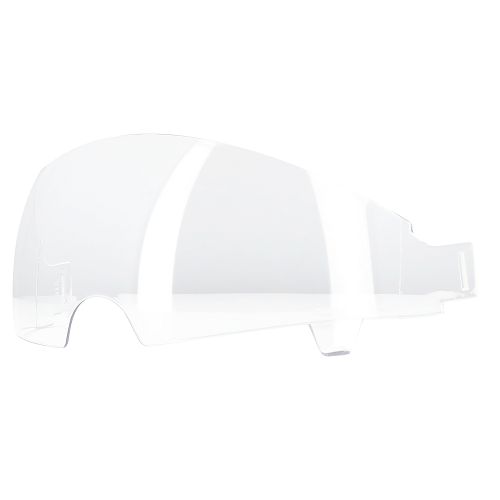 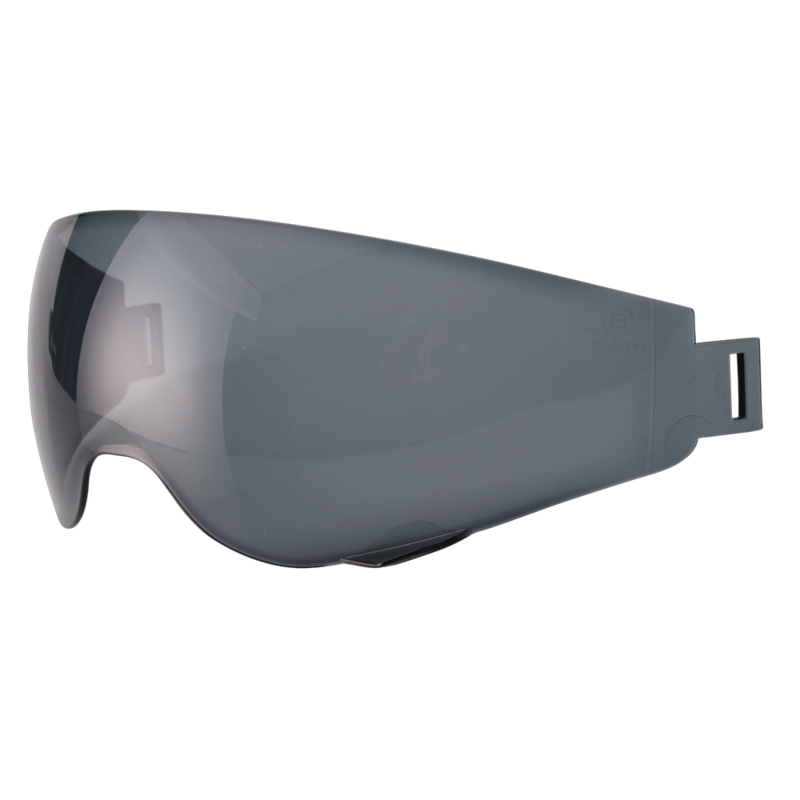 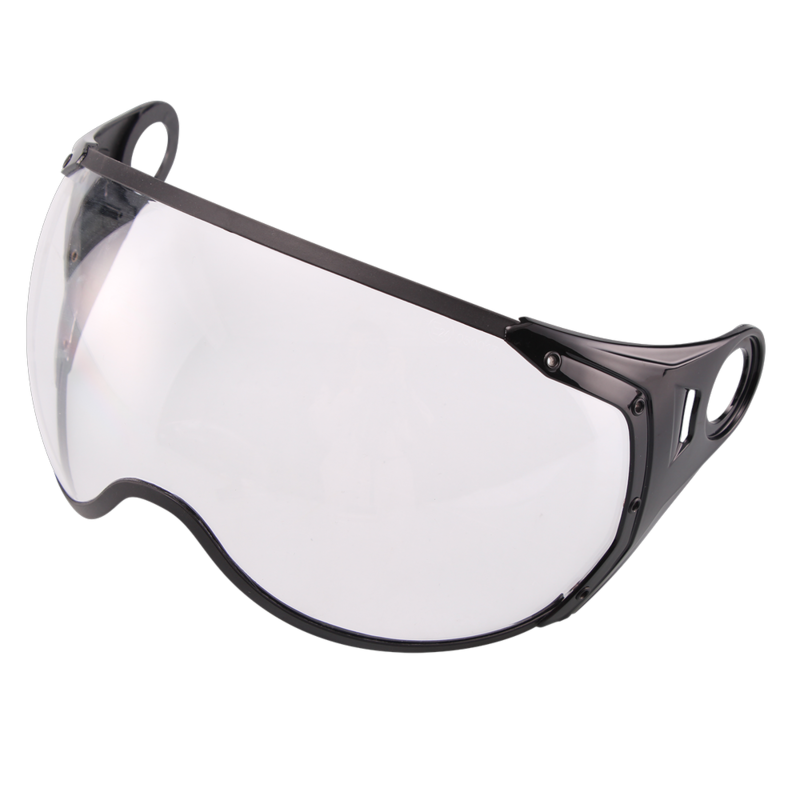 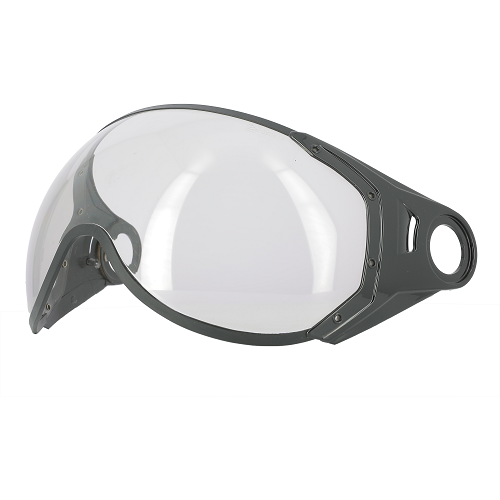 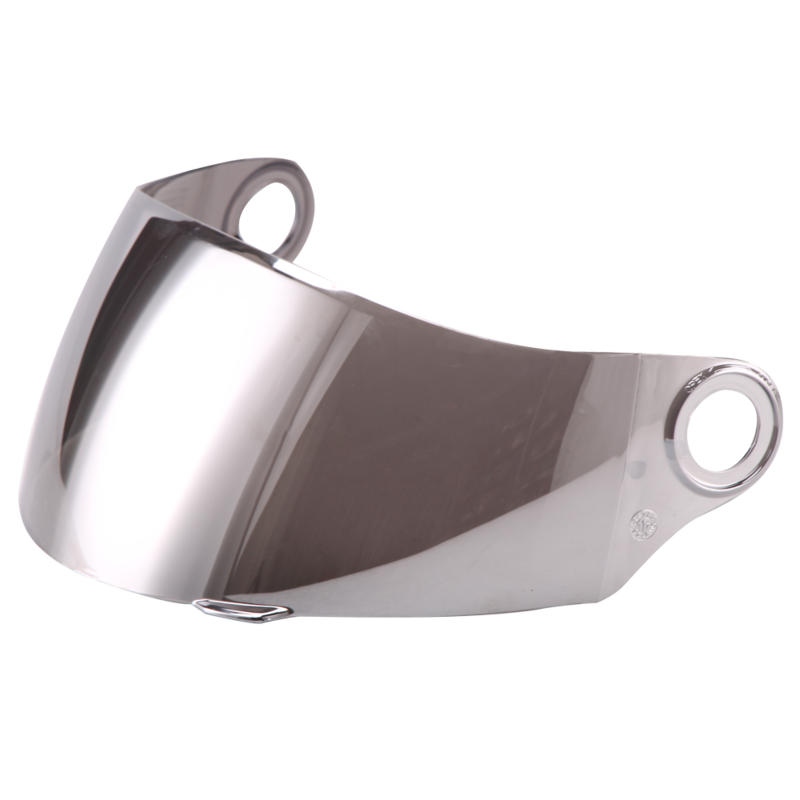 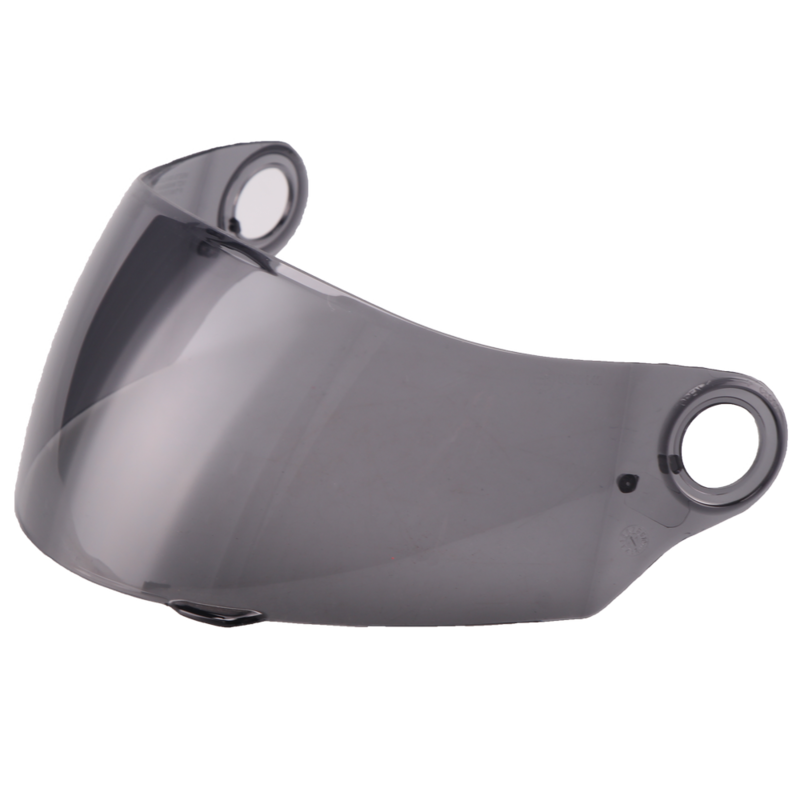 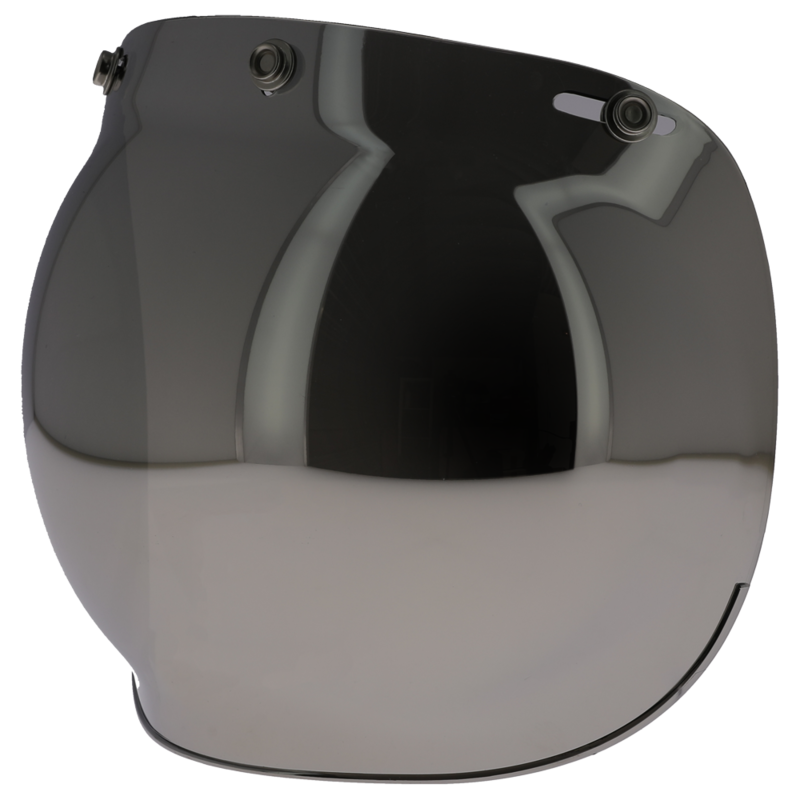 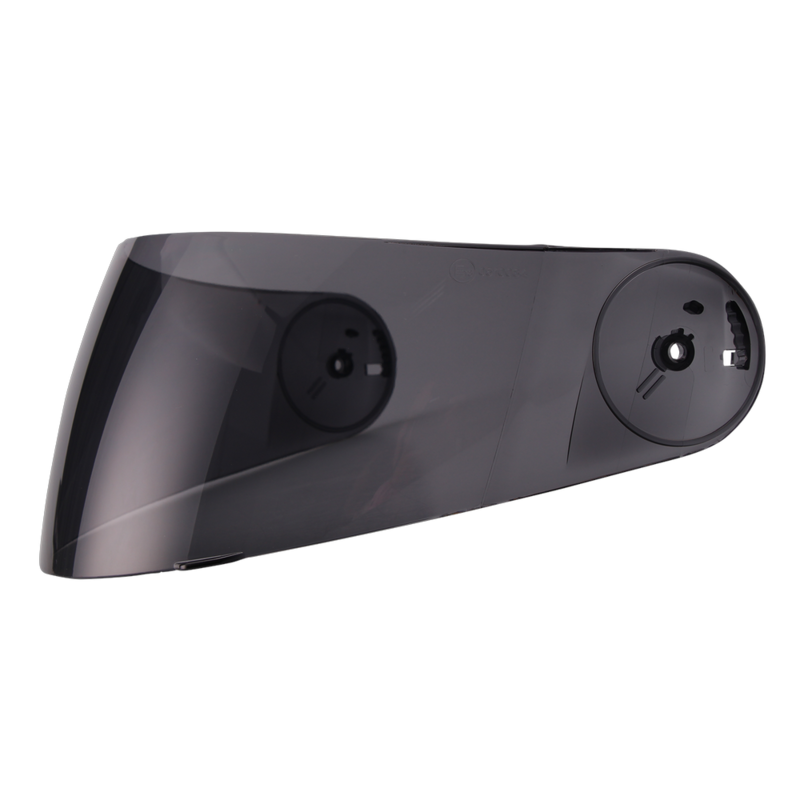 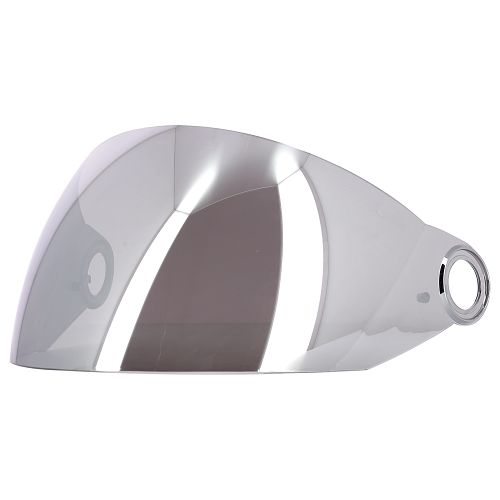 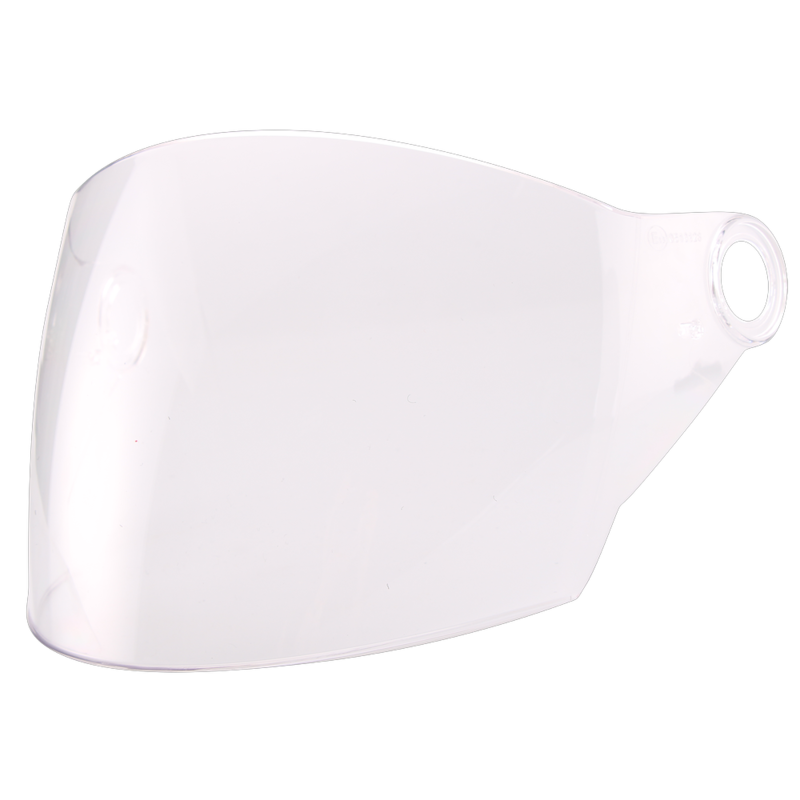 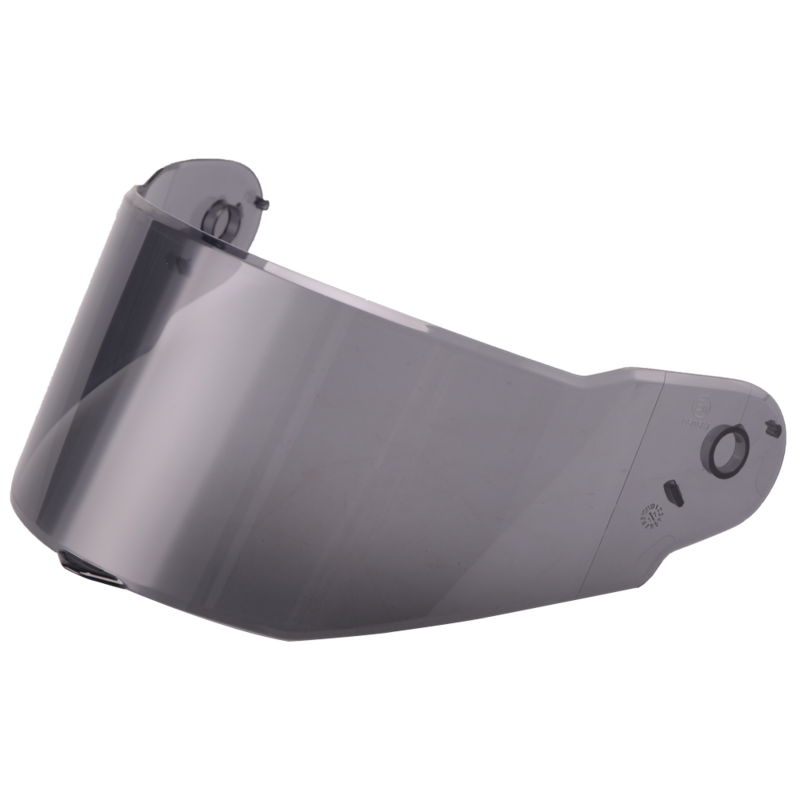 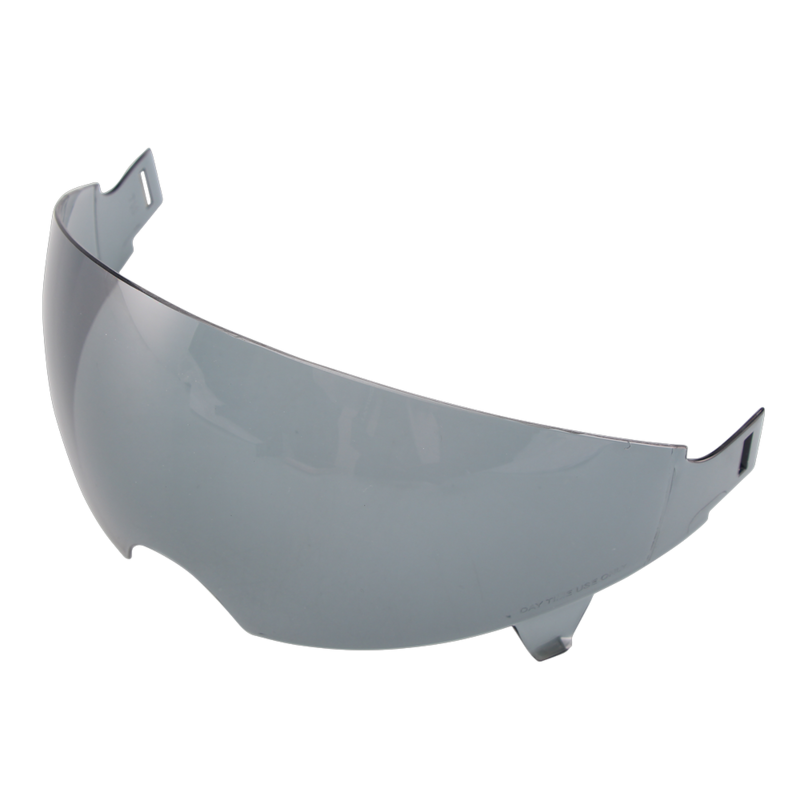 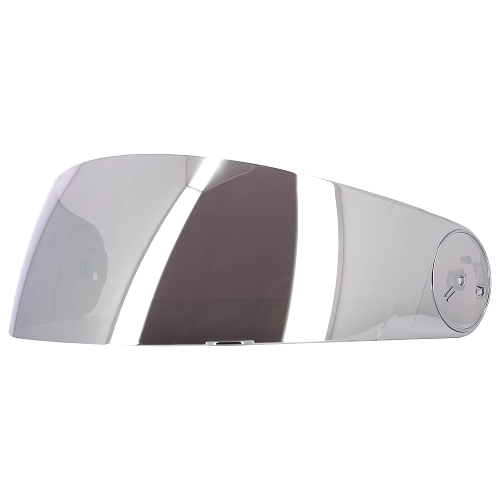 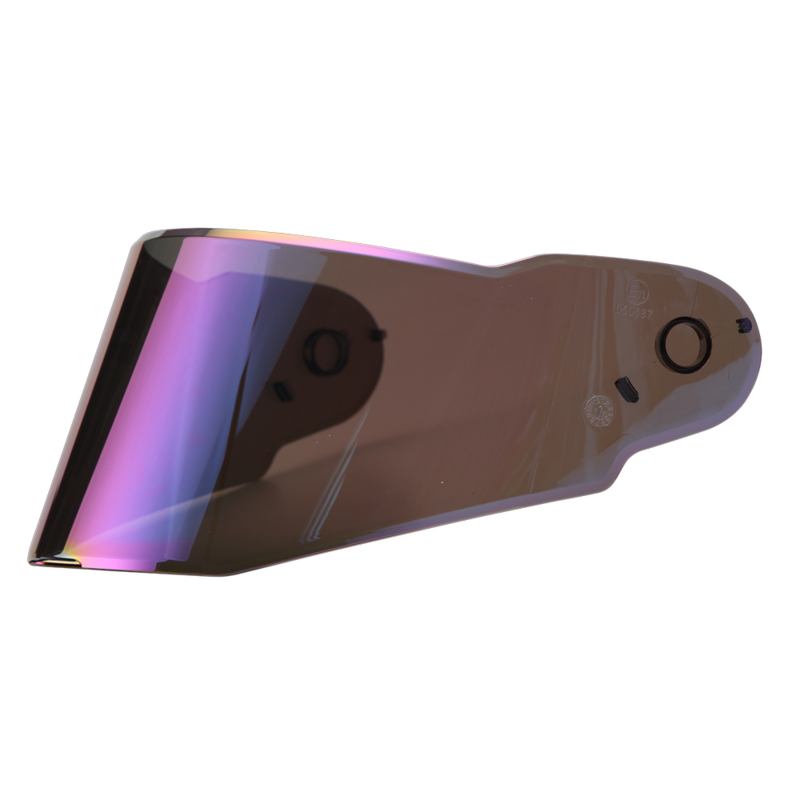 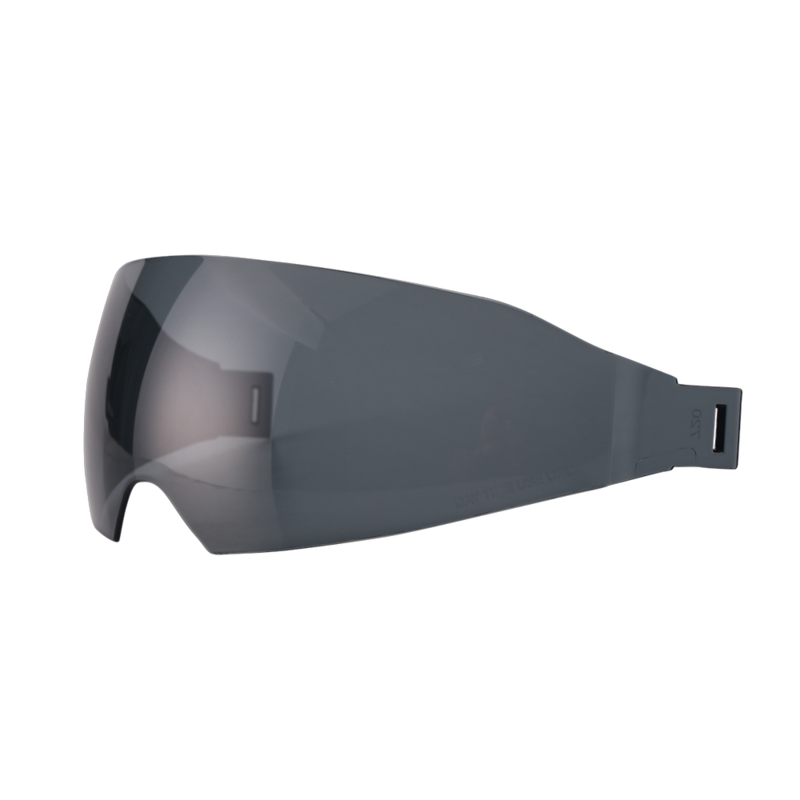 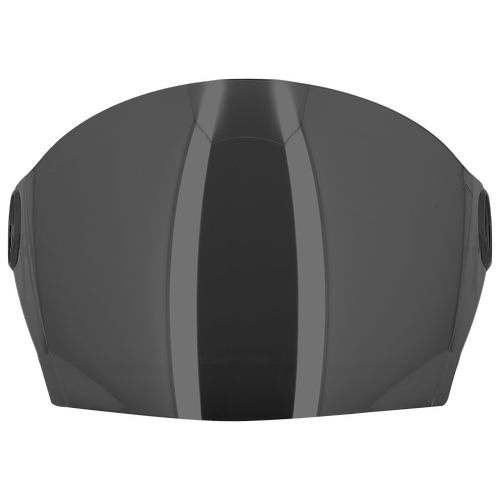 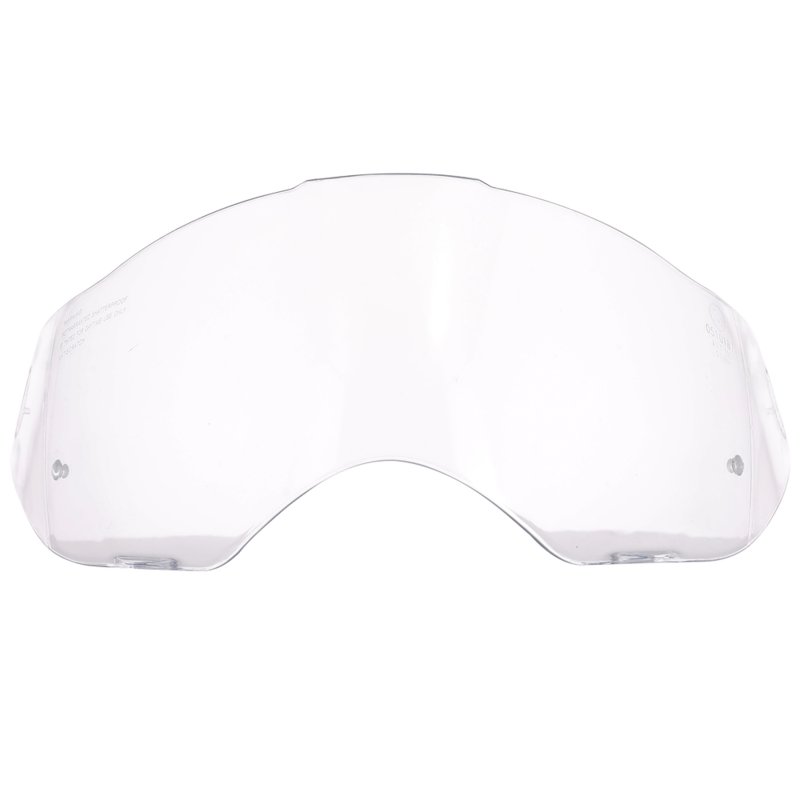 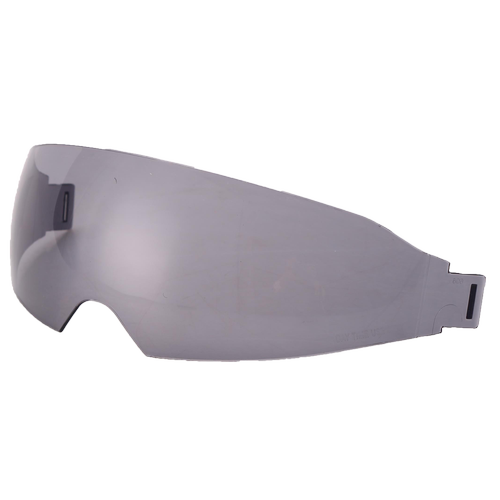 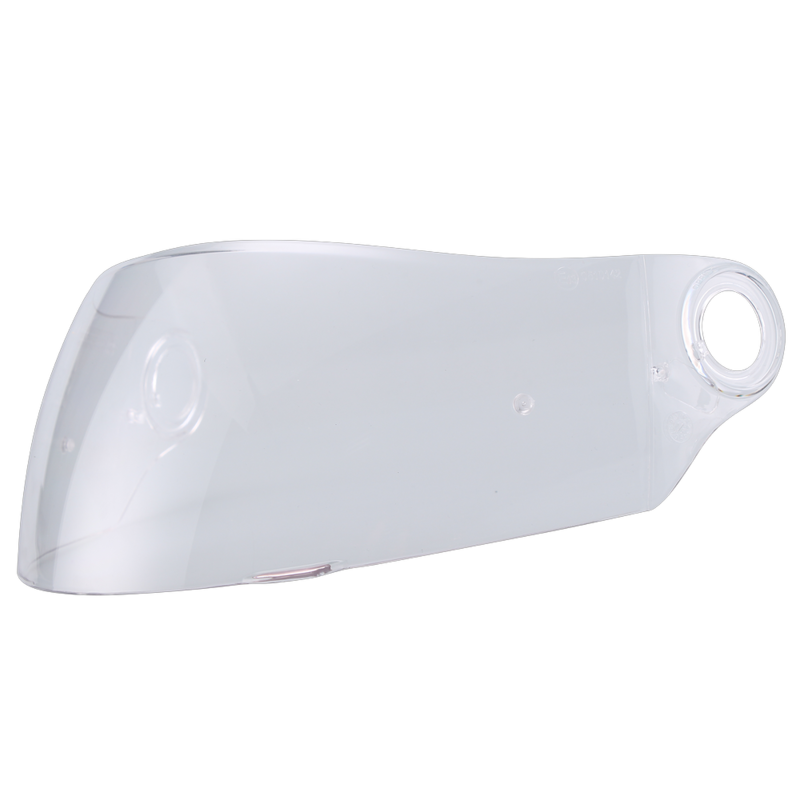 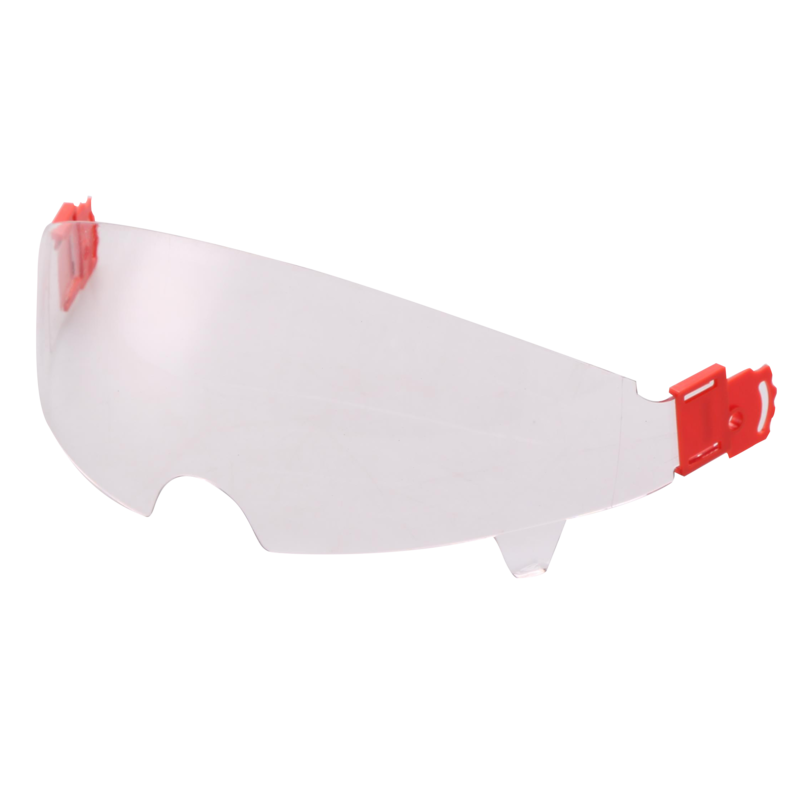 The tinted visors are available as an option in various colours (tinted, iridium, yellow, etc. 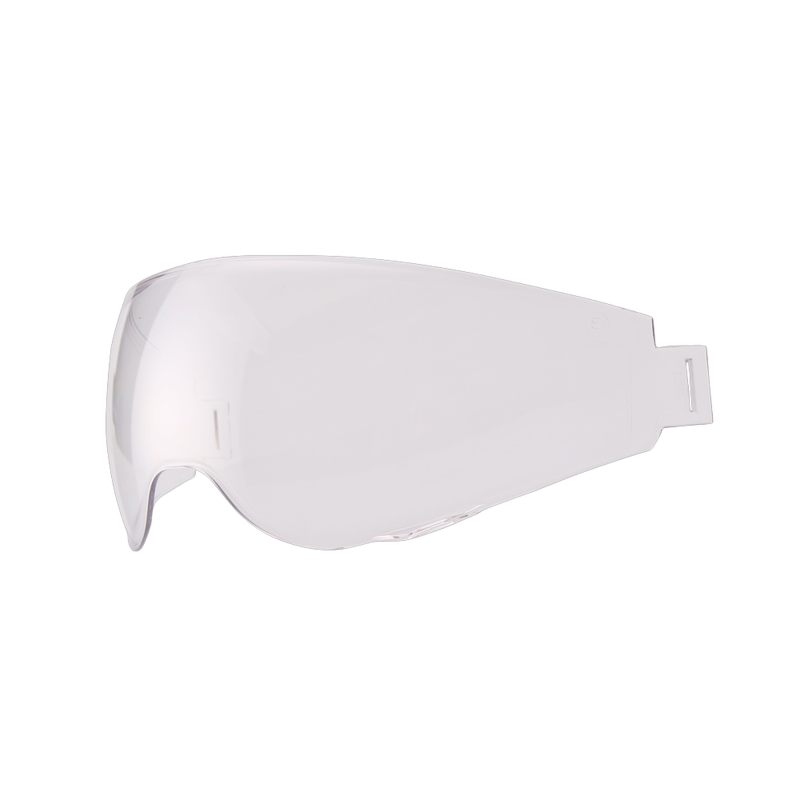 ), so you can easily change style. 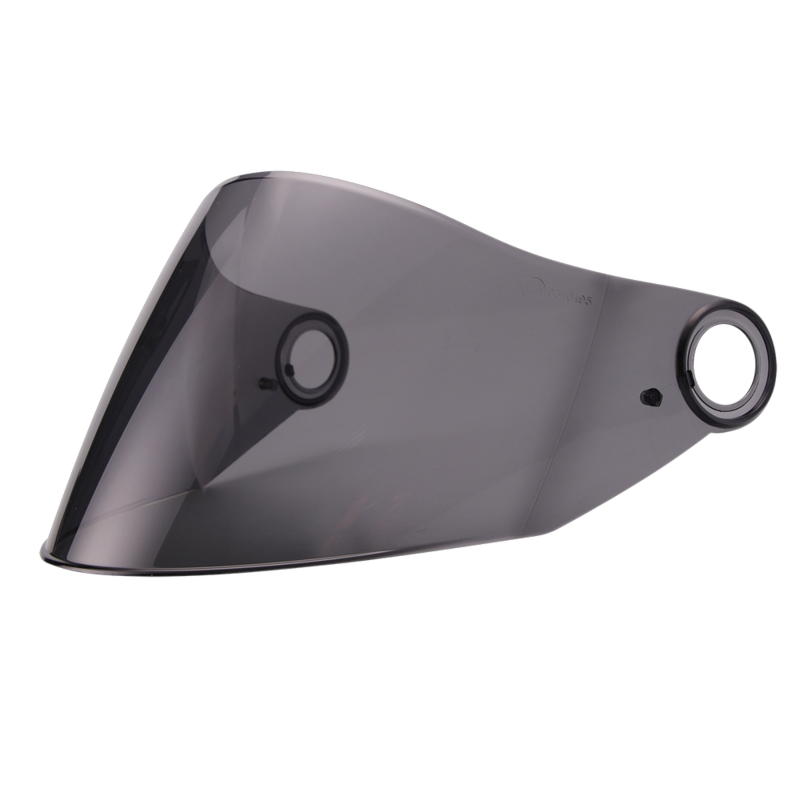 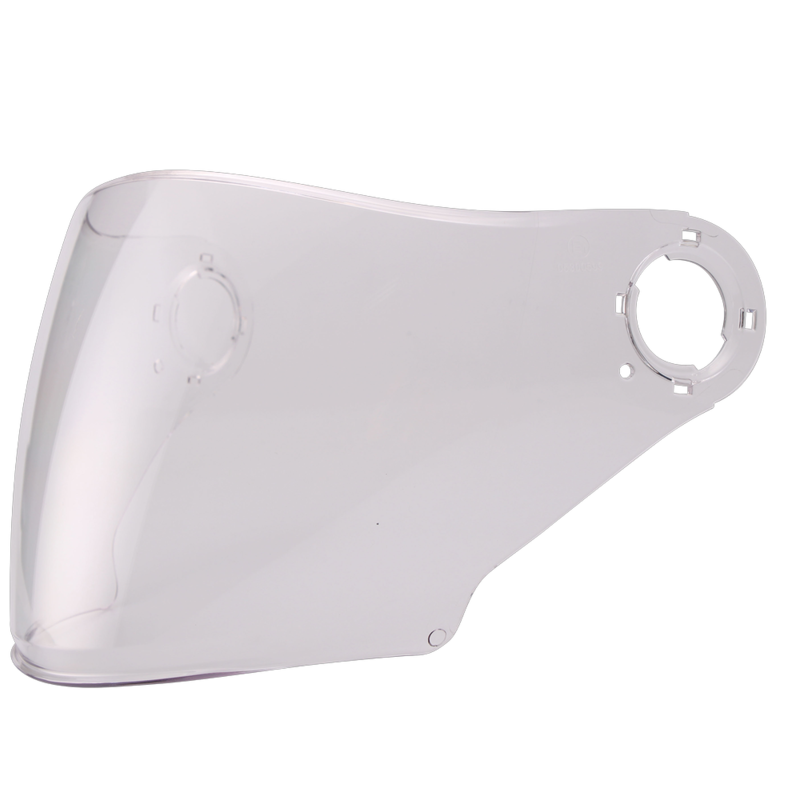 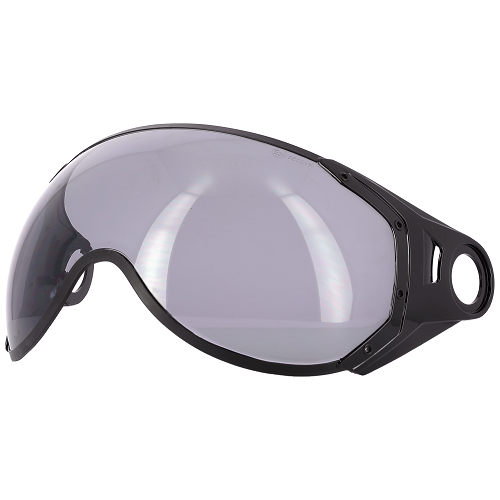 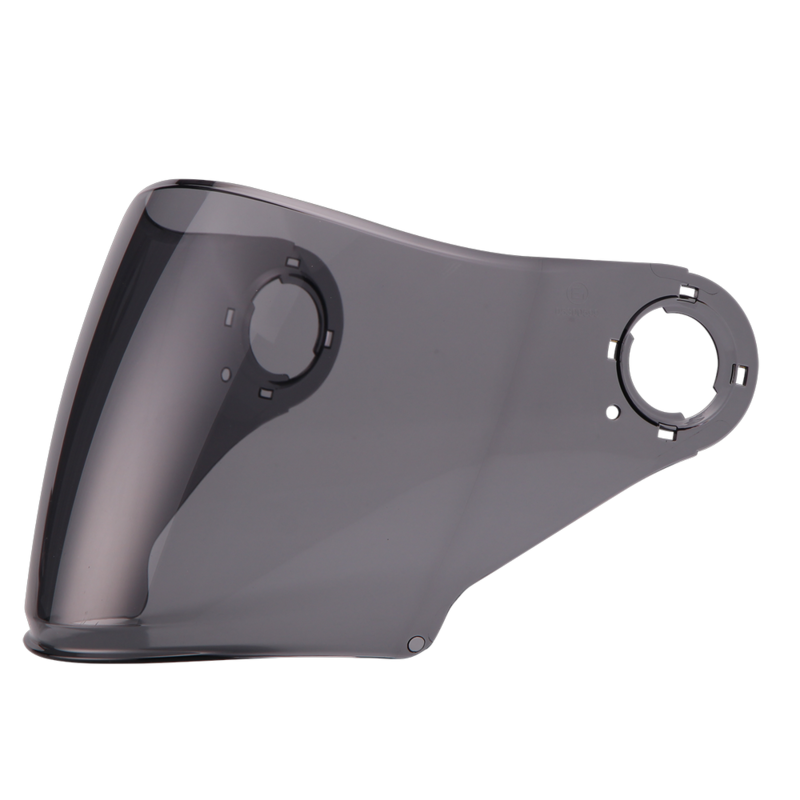 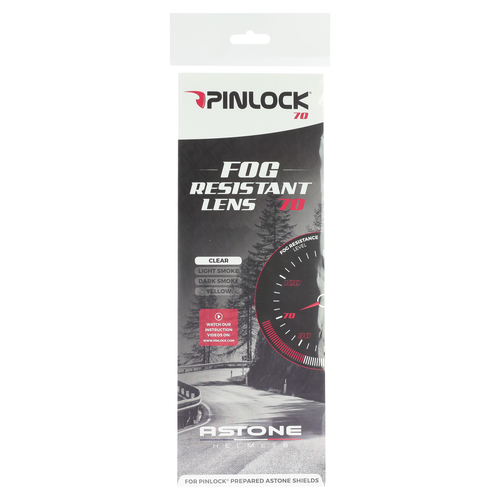 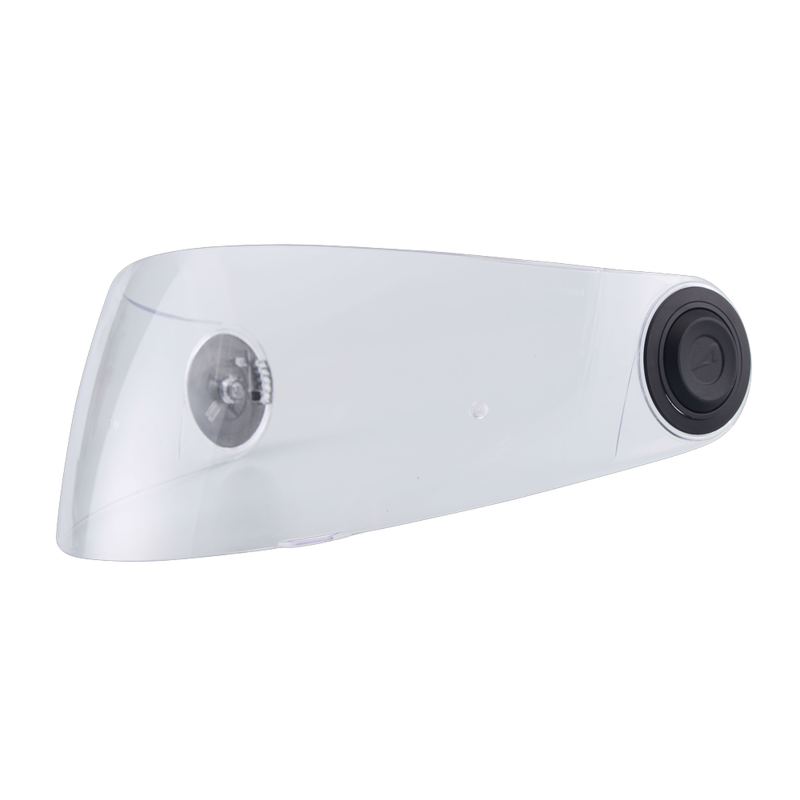 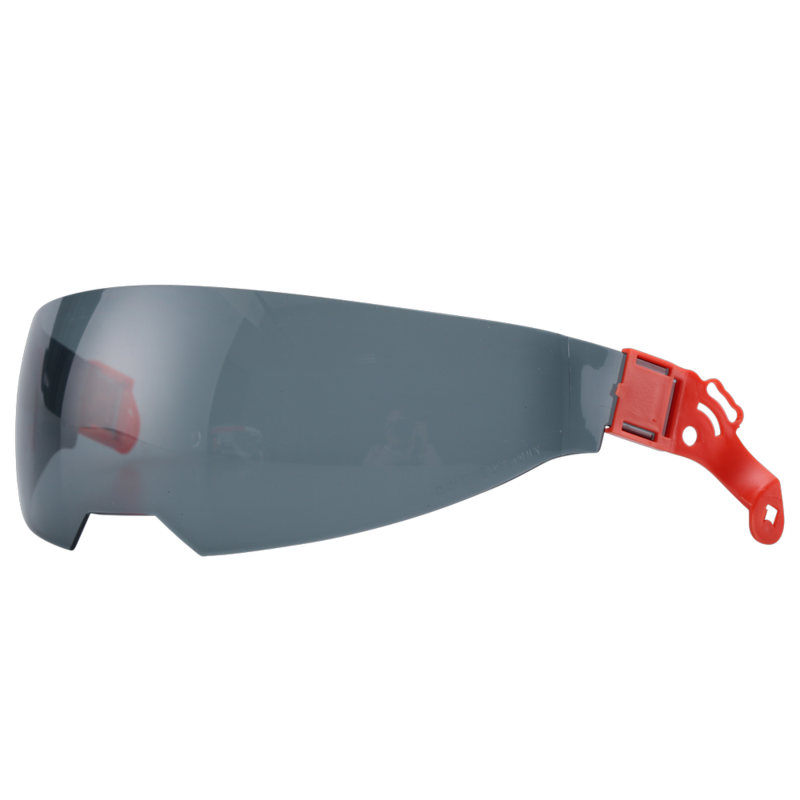 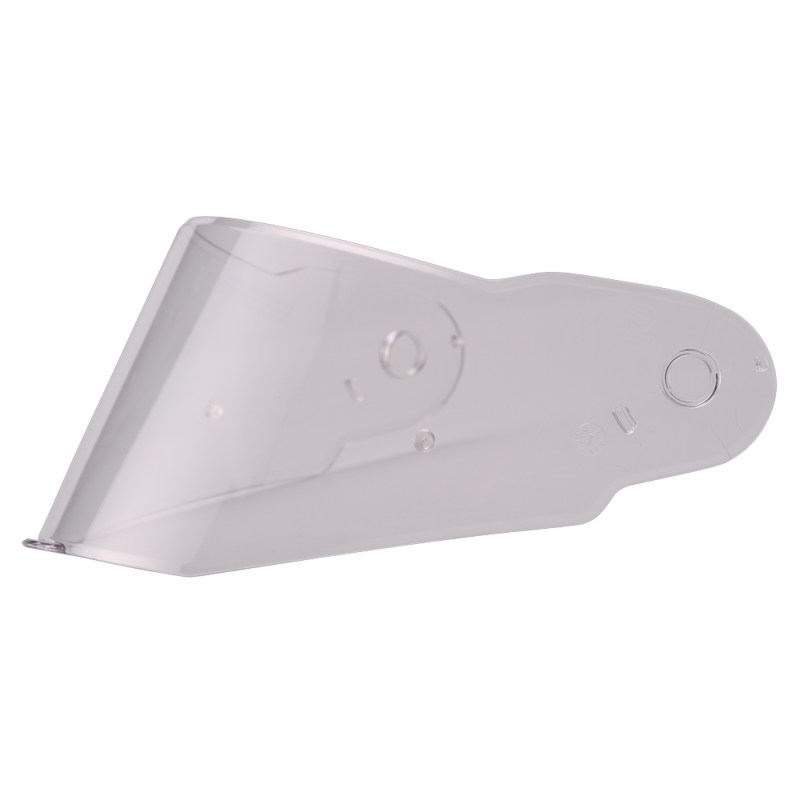 In winter, the Pinlock anti-fog lens®, which can be fixed with studs, prevents condensation from forming on the screen.